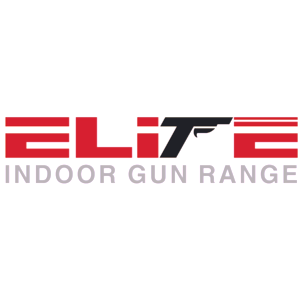 Please join the SRI Chamber of Commerce for Business After Hours hosted by Elite Indoor Gun Range! Network with the best and brightest of Southern Rhode Island’s local business community. $5 members / $10 non-members | Bring your business cards!